This pigeon netting was installed above a plant room at The Lighthouse in Poole earlier this year. In May 2016 we installed a Pigeon net to seal off the top of this lightwell on the roof of the newly redeveloped Bristol & West House in Bournemouth. The work was carried out for the main contractor, Acheson Construction. 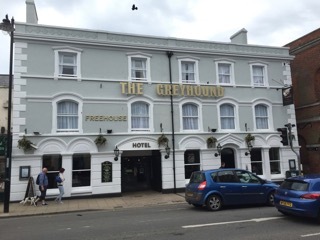 Earlier this year, we completed installation of a combination of a post and wire system and pigeon netting as part of external redecoration works. 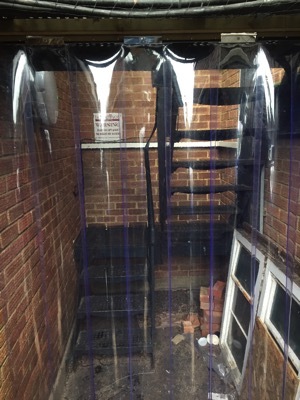 This net was recently installed to the rear of a property in Bournemouth. 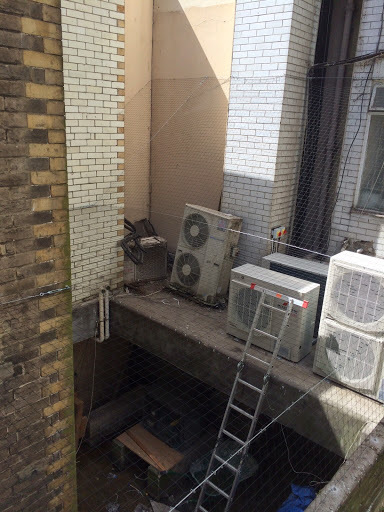 This entire courtyard area was enclosed in netting to prevent Pigeons from nesting and fouling on the newly installed air conditioning units. 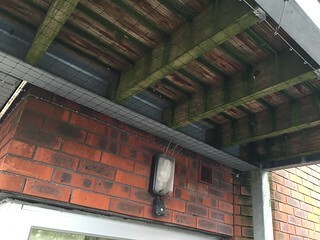 The netting was suspended above head height to enable maintenance access to the units. 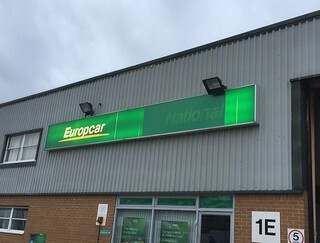 We have just completed the installation of 650 square metres of pigeon netting at a branch of Europcar in Surrey. For more details, please see the case study. We were recently asked by Aster Communities to install pigeon proofing on this property in Andover. 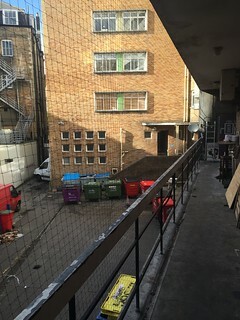 A combination of netting and spikes were used to prevent the pigeons from nesting and roosting on the residents balconies. 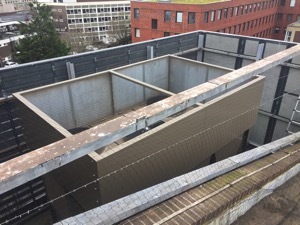 We have recently completed the installation of Pigeon netting to the rear of Vandale House in Bournemouth. 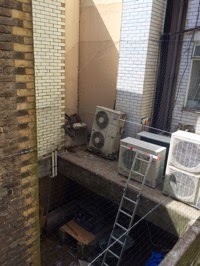 This walkway is the back of a restaurant kitchen so it was imperative that the Pigeons were denied access to the whole area.